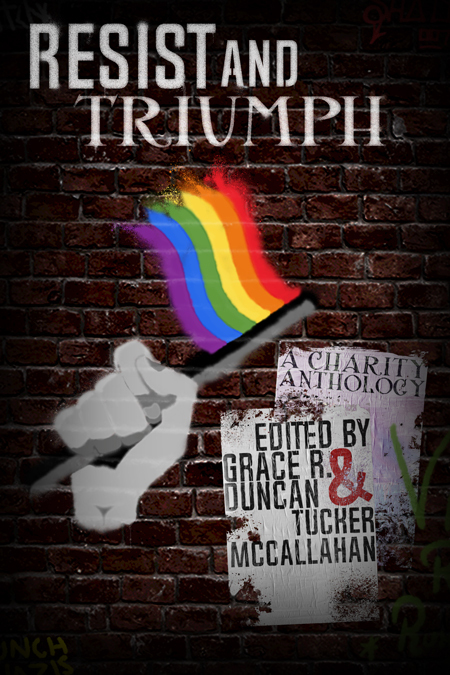 The Resist and Triumph Anthology released today! In the days ahead, there is a blog tour happening at several sites – keep an eye out here on Grace’s blog for the locations. As part of the tour, there is a giveaway for a paperback copy of Resist and Triumph!